India’s Polar Satellite Launch Vehicle, in its thirty first flight (PSLV-C30) launched 1515 kg AstroSat into a 650 km orbit of 6 deg inclination to the equator. PSLV-C30 was launched from First Launch Pad (FLP) of Satish Dhawan Space Centre (SDSC) SHAR, Sriharikota on 28th September 2015. ISRO Telemetry Tracking and Command Network (ISTRAC) is bestowed with the responsibility of providing the ground support for all the phases of this mission. AstroSat Ground Segment comprises TTC (Telemetry and Telecommand) and Payload Data reception stations, Satellite Control Centre (SCC), Indian Space Science Data Centre (ISSDC) and Payload Operations Centers (POCs). Comprising three identical proportional counters of effective area > 8000 cm2 @ 5-30 keV. This payload is non-imaging. 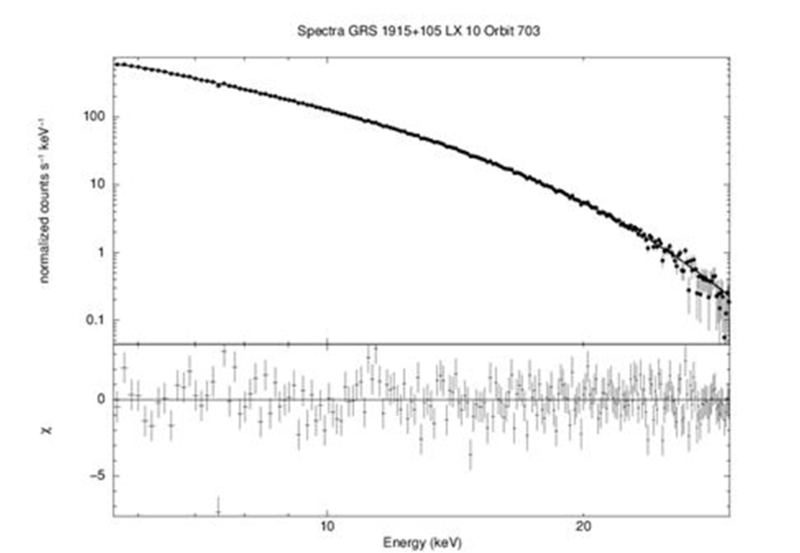 Its main purpose is to record variation of total intensity of sources within its 1-degree field of view, with high time resolution and moderate spectral resolution over a large spectral band from 3 to 80 keV. 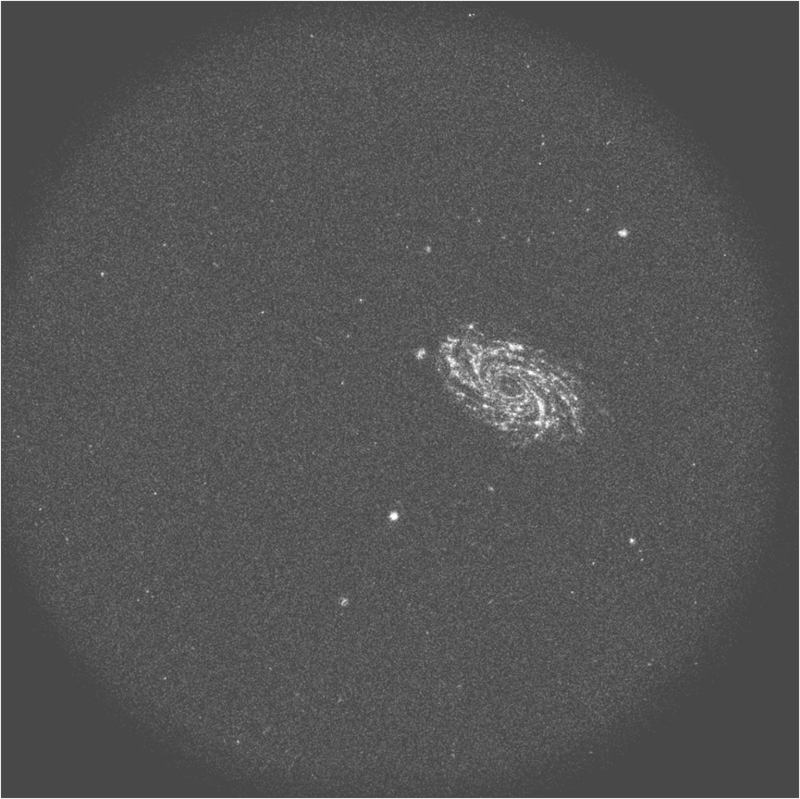 Is a focusing X-ray telescope with an X-ray CCD imaging camera. 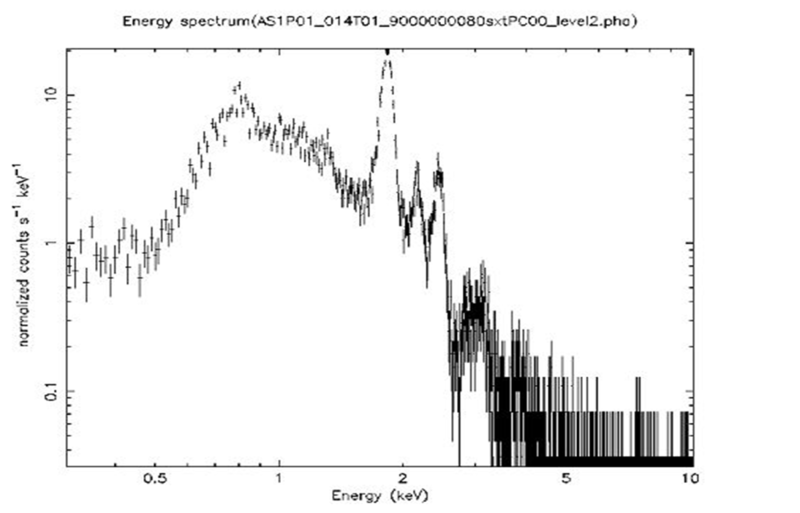 This will work primarily in photon counting mode, recording the position, time and energy of every detected photon in the energy range 0.3-8 keV. Is a hard X-ray coded mask camera working in the band 10-100 keV. It has better spectral resolution than the LAXPC and a coarse imaging capability by the coded mask. 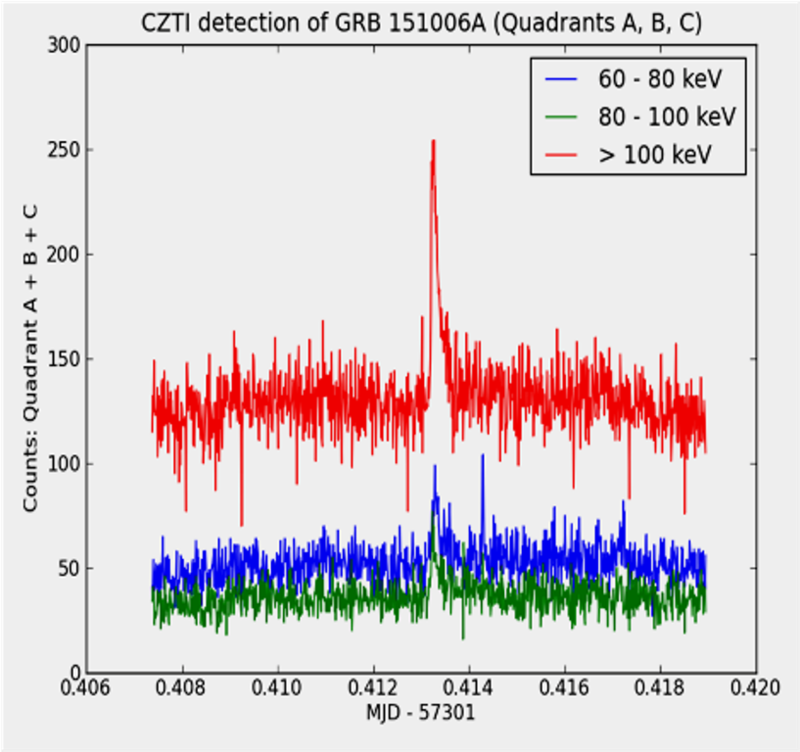 For detection of new X-ray transients and monitoring of known X-ray sources in 2.5 – 10 keV region. In addition, there is a Charged Particle Monitor (CPM) to detect high-energy particles during the satellite orbital path and alert the instrumentation.